We all know that seemingly effortless look took at least 2 hours to achieve, right?? Right? Bitterness aside, what if I told you that there's actually a new product available that makes certain you wake up looking super refreshed everyday regardless of the number of hours of sleep you had the previous night? 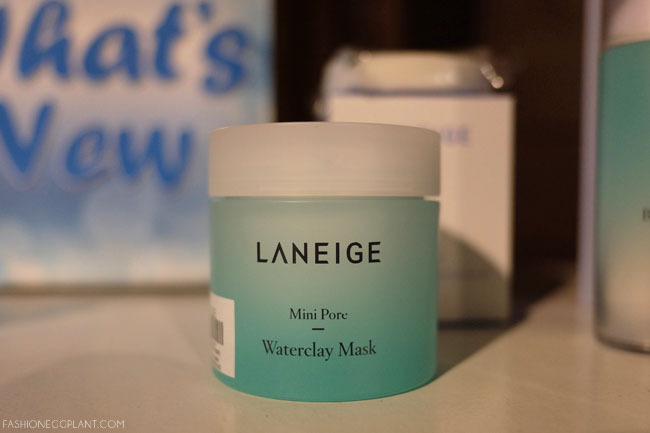 Yes, I was able to try it first hand at a "Sparty" hosted by Laneige at Blue Water Day Spa. 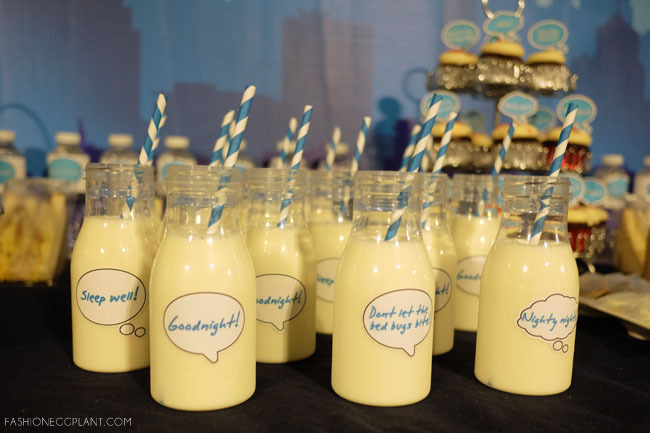 To kick off the "Sleeping Beauty" theme, we were all given some milk and cookies to relax while attendants stripped off our make-up and prepped us for the night's activities. 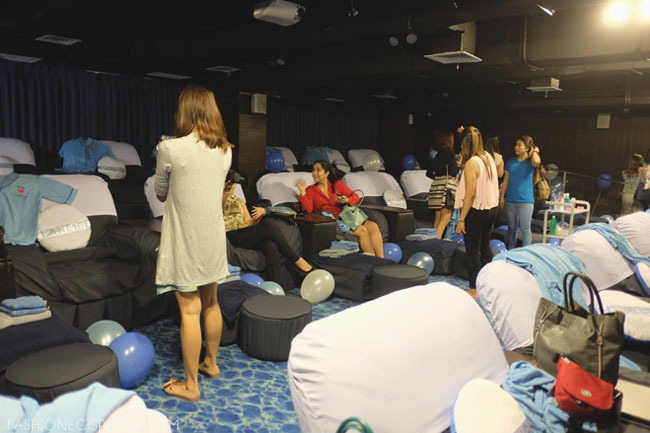 The event was set as a simulation for us to be able to experience the effects of Laneige's reformulated Sleeping Mask line. Before I go on, here's a quick test, answer with Yes or No. prefer to use light and fresh skin care products? find yourself without enough time to complete a nightly skin care regimen? suffer from dehydrated or flaky rough skin? have a tired look accompanied by a dull and dark complexion? feel tired and get stressed easily? not get enough sleep at night? 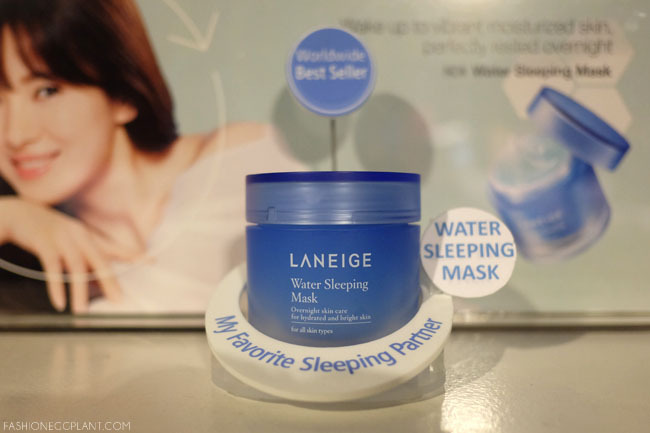 If you answered yes to any of those questions, than the new Laneige Sleeping Mask is the answer to all your beauty dilemmas. The new formulation contains Sleeptox™: which restores &repairs the damages caused by various external aggressors during the day as well as a Moisture Wrap™ which acts like a porous moisture film that locks-in moisture through the night. Hunza Apricot Extract: boosts and strengthens detoxification and purification ability that is lost during daytime. Evening Primrose Extract: helps discharge daytime contaminants from the skin that is accumulated from the external environment during the day. Personally, I love how luxuriously light and cool it feels when applied to the skin. Most importantly, my skin looked radiant and super fresh despite having it on for just an hour instead of overnight. If you don't have time or are lazy to cleanse, tone, eye cream, hydrating spray + moisturize each night, this is the perfect product for you. My skin looked better with this single step than with a pile of hydrating products piled on. I tend to take my lips for granted and not include it in my skincare regimen which is wrong but I just forget. All the time. Simply because I don't have a specific product lined up to address it aside from a standard issue lip balm. It does help but not as much as I would want it to especially in colder climates where my lips tend to chap and chafe even more. A special mix of 8 different types of antioxidant-rich berries (raspberry, strawberry, cranberry, blueberry, gojiberry, soapberry, cloudberry and coffee berry) extracted through super-high pressure to preserve the antioidant properties of the berry extracts. It is rich in vitamin C and anti-oxidants which extracts and soothes dry and chapped lips to make them soft and smooth again. Hyaluronic acid mineral network forms a moisturizing film to help the skin absorb and retain moisture through the night. It's so simple and easy to use, I suggest you leave it on your bedside table for a quick and easy pamper session before going to bed. Plus, it smells really good! 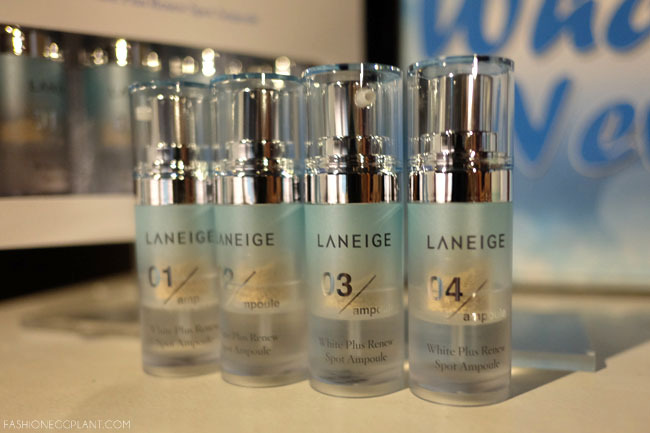 Head on over to a Laneige Boutique or Kiosk near you to get a free sample of these new products. 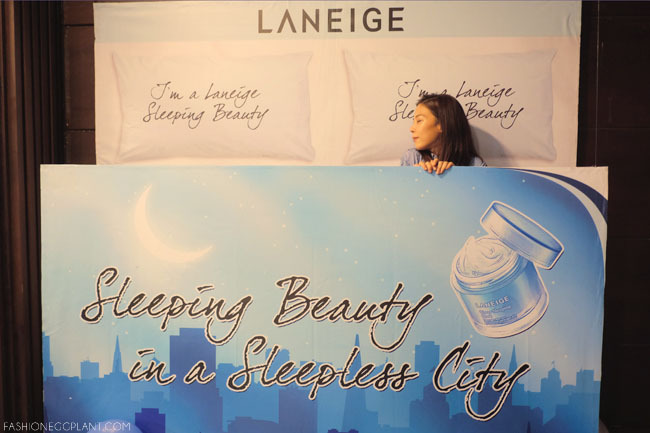 For more info, connect with Laneige Philippines on Facebook and Instagram (@lovinglaneigeph). Intriguing ang lip sleeping mask ah! 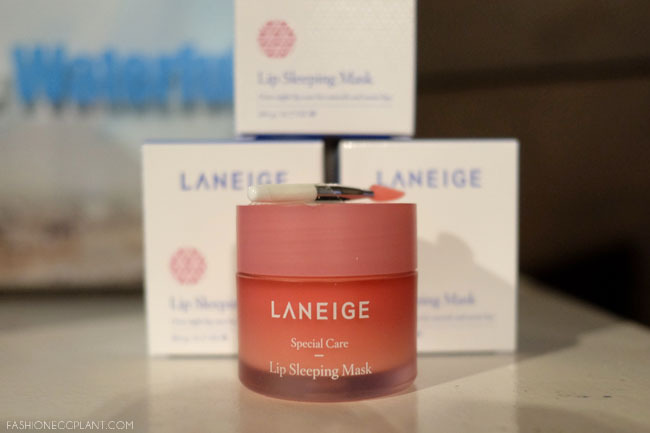 I'm really interested in the lip sleeping mask! My lips tend to chap whenever the weather changes so I can't live without lip balm but I think this product will be better for me. I'll definitely check that lip moisture wrap? Can my 11 year old daughter use that already? she always has this chapped lips kasi. I actually answered yes to four of the questions, haha, so the sleeping mask is the one for me. Sounds wonderful! I also like anything that would make a beauty regimen hassle-free. The lip sleeping mask is a WOW! I've never heard of a lipmask yet. How much is it? And also the water sleeping mask? Thanks! That lip mask is a NEED, hehe. I usually brush my lips with a toothbrush to exfoliate but for something to work while you sleep is definitely a keeper!